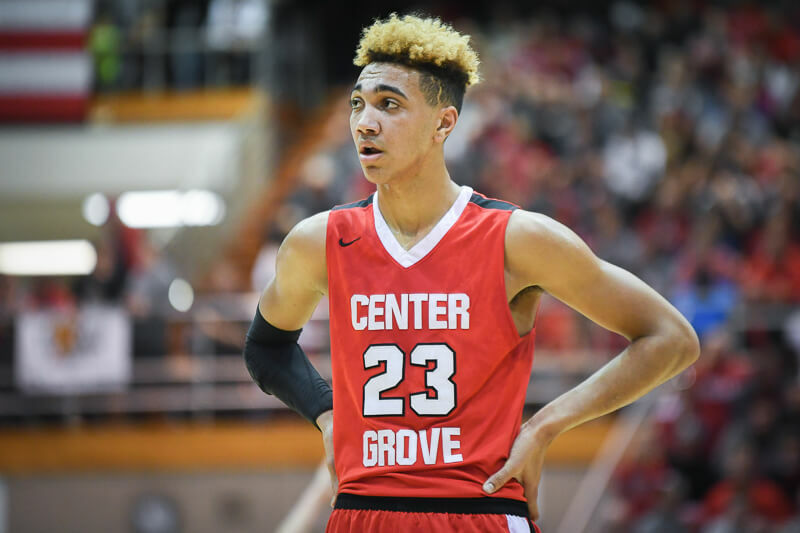 Trayce Jackson-Davis, a class of 2019 five-star forward from Center Grove High School and the favorite for Mr. Basketball, committed to Indiana on Friday afternoon. Jackson-Davis was a top priority for Archie Miller in the 2019 recruiting class. He becomes the second commit for next year’s class, joining three-star guard Armaan Franklin. Indiana’s official Twitter account confirmed the addition of Jackson-Davis to the program, which means he’s already signed his National Letter of Intent despite not announcing his decision during the early signed period. 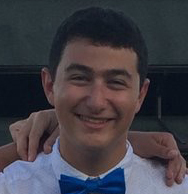 The 6-foot-8, 232-pound forward is ranked No. 16 overall in 247Sports Composite in the class of 2019. He’s ranked as the No. 2 player in Indiana in the class behind La Lumiere’s Isaiah Stewart. Jackson-Davis picked IU over Michigan State and UCLA. He announced earlier this month that he wouldn’t sign during the early signing period, but it was unclear how long he’d take to make his decision. The forward was at Simon Skjodt Assembly Hall for Indiana’s win over UC Davis. Jackson-Davis’ Center Grove squad is facing off against Franklin and Cathedral Friday night, and he’ll be in Bloomington this weekend to face Bloomington North on Saturday.